The living room is the place we watch our favorite shows, catch the big game with friends, or take a nap on a rainy day. 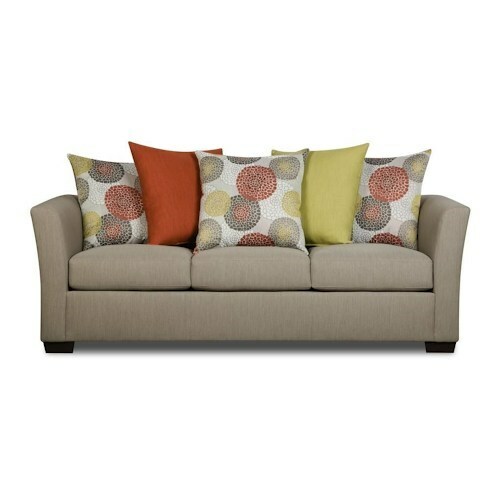 Sofas, loveseats, and chairs are a huge part of our every day lives. Finding the perfect pieces for your space can be a frustrating process, especially when two sofas that look nearly identical are vastly different in price for no apparent reason. 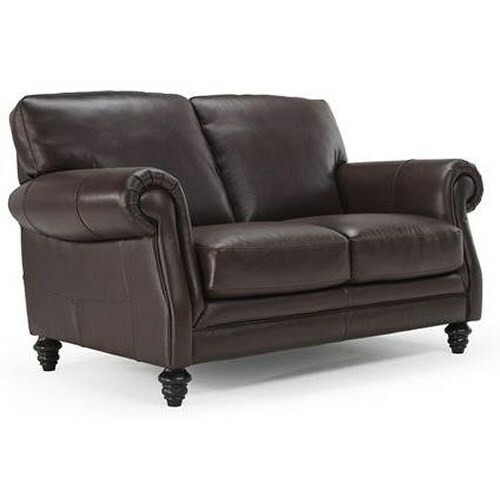 With sofas, loveseats, and chairs, some of the biggest factors for lasting comfort are tucked away beneath fabric or leather and cushioning, so figuring out why one may be better than another can be quite the challenge. Here at Wayside Furniture, we want to help alleviate the stress of the couch buying process and help you find the perfect pieces to complete your living room or family room. 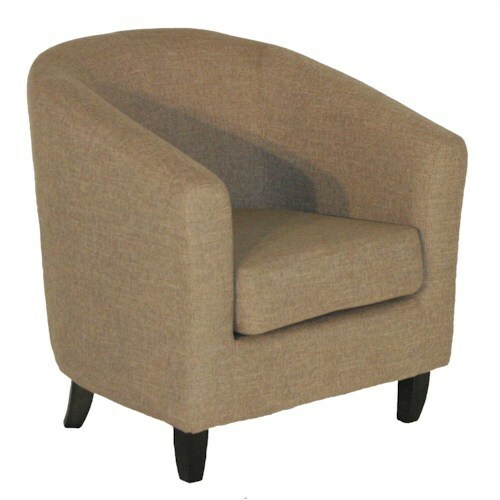 One of the biggest factors that goes into the durability, and price, of sofas, loveseats, and chairs is the frame. While you're unlikely to ever see this part of the piece when your watching the big game, catching up on your favorite show, or relaxing with a good book, the frame is what supports you and the other elements of the piece. Drying wood in a kiln before using it to construct a frame for a sofa is important because it removes moisture that can lead to warping. Solid hardwoods are the best choice of wood for a sofa as the wood itself is stronger and denser than softwood or engineered wood. 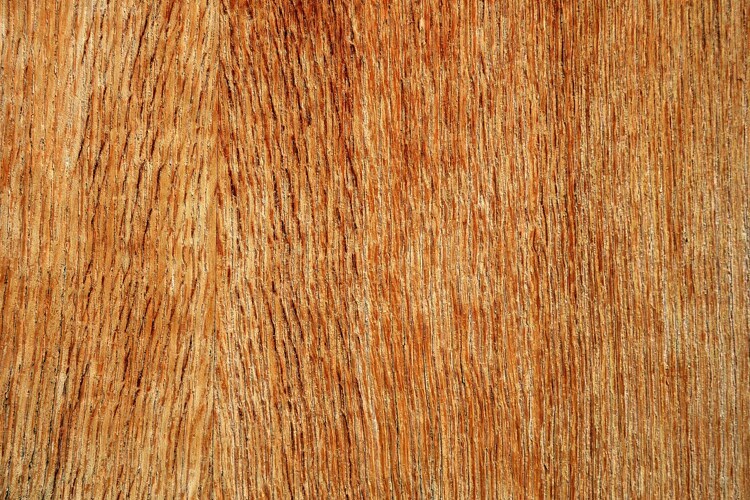 Softwoods are typically going to be slightly more durable than engineered woods but not as durable as hardwoods. 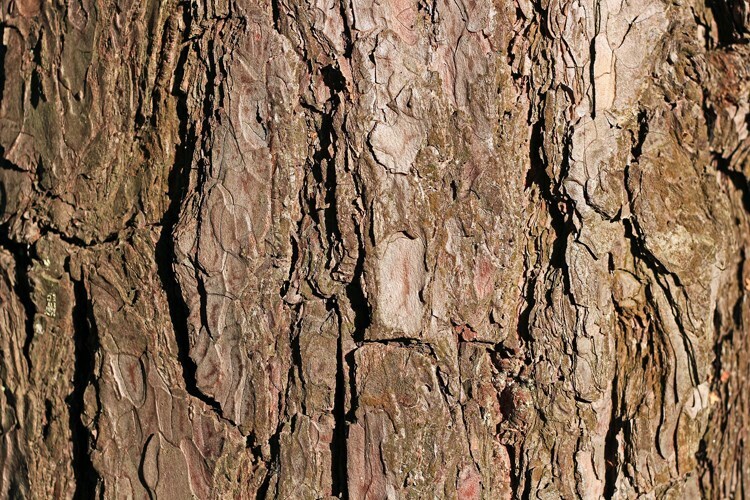 This is because softwood simply isn't as dense and strong as hardwood. 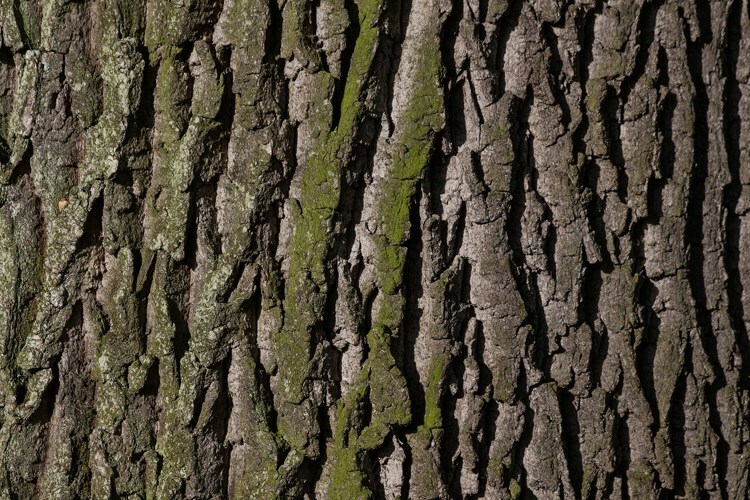 Softwood can also contain knots that can compromise the strength of the wood. This is likely the best option if you like to keep up with trends in fashion and home design as it is likely to be the most cost effective. With the savings in price, comes a cost to durability. If you decide to go this route, look for 11-13 layer plywood frames rather than 5-7 layer frames. Reinforcing the joints of the sofa, loveseat, or chair frame is key to how it stands the test of time, and the memories you create in your space, as these joints are the primary areas of stress on the sofa. Strong joint construction can come in many different forms. Joinery - Whether its mortise and tenon joints or dovetail joinery, a sofa joint that uses interlocking joinery is going to be built to last. Dowels - Dowels are likely to indicate that a sofa frame has been constructed to last, especially if they are used in conjunction with other joint construction methods. Corner Block - Pieces constructed with corner blocks are typically going to be properly supported at their joints. 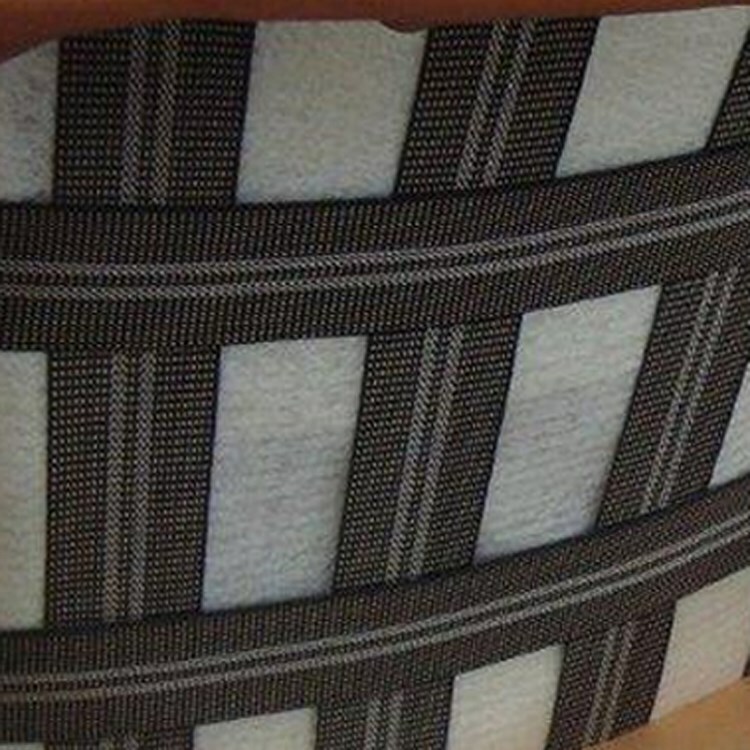 Staples - When combined with other methods of support, staples provide strength to aid durability. Screws - On their own, screws are unlikely to provide ample support, when combined with other methods they can be an indication of quality construction. 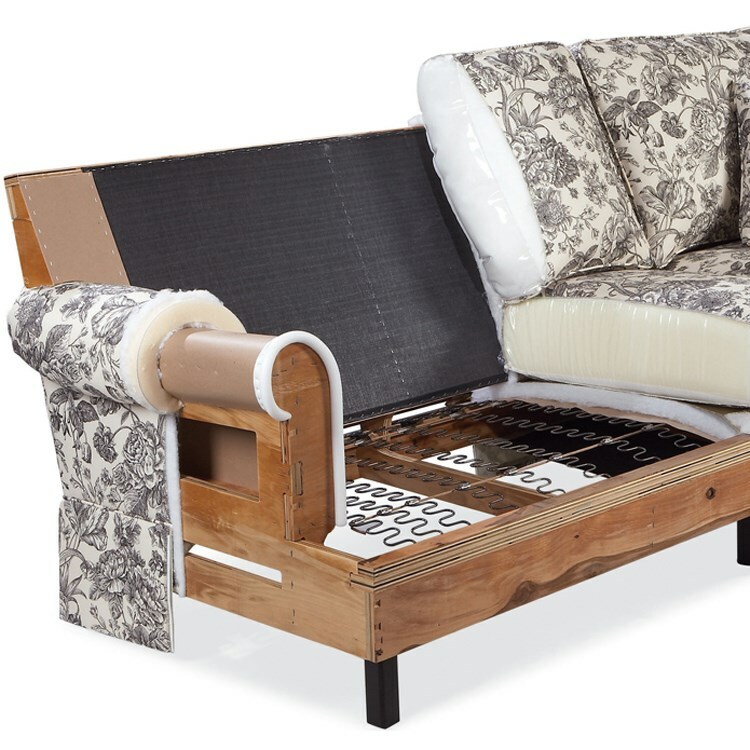 Glue - Glue alone is not enought to support the joints of a sofa, combining glue with other support methods does add valuable strength though. You've learned all about what kinds of factors affect quality in a sofa, loveseat, or chair frame and it's joints, but what holds your seat cushion up as you unwind after a long day? This is where support meets comfort and durability. Below, we discuss the major types of support construction, some of the factors that go into their durability and comfort levels, as well as the benefits they bring to your living room or family room. 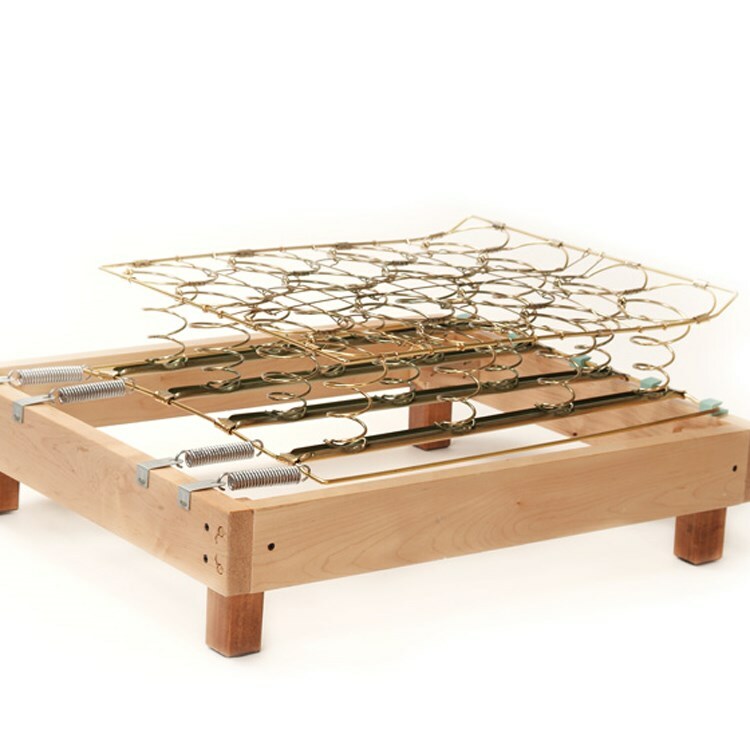 The best of the best when it comes to sofa support construction is the labor intensive 8-Way hand tied spring system. This system provides the best support and comfort but also typically comes at a higher cost because of the time invested in constructing them. Another type of sofa support construction comes in the form of steel springs. The main factors that will differentiate the quality and durability of the steel springs is the gauge and reinforcement of the steel. The higher the gauge and the more reinforcement of the steel springs, the more likely they are to hold up over time. 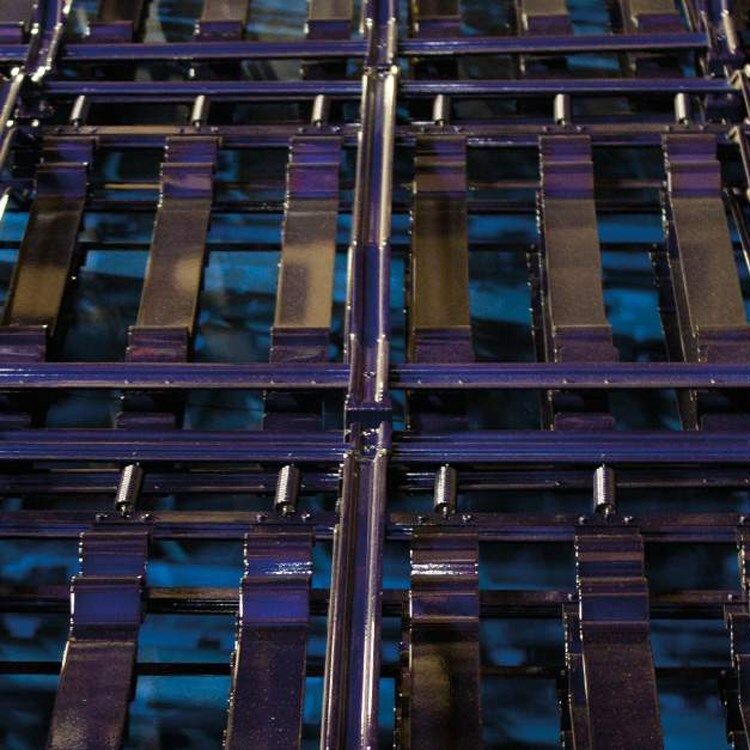 Another form of support is the lattice web system, sometimes simply called webbing seat support. This type of construction is more likely to be found a modern style sofa as it features a slighter build perfect for a sleek silhouette. Other options, such as a drop in unit of springs, are likely better suited for those looking to keep up with the latest trends, but can also provide lasting support and comfort when properly attached to the frame. 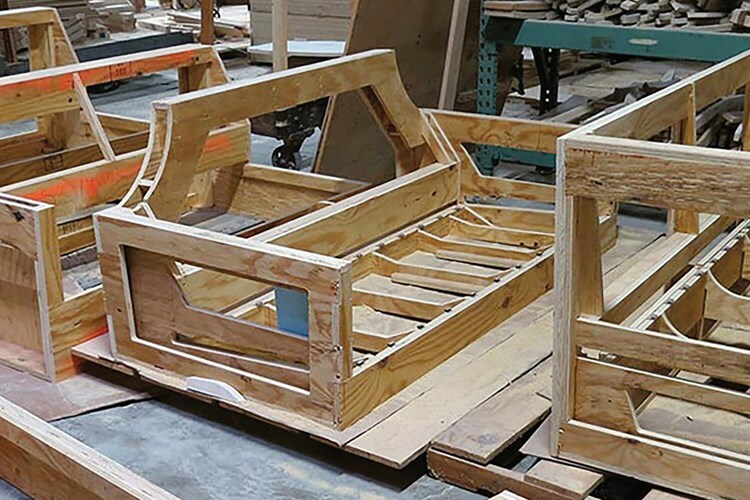 Now that you've learned about the factors that go into constructing a quality sofa, loveseat, or chair check out some of what we have to offer or ask us a question to learn more!